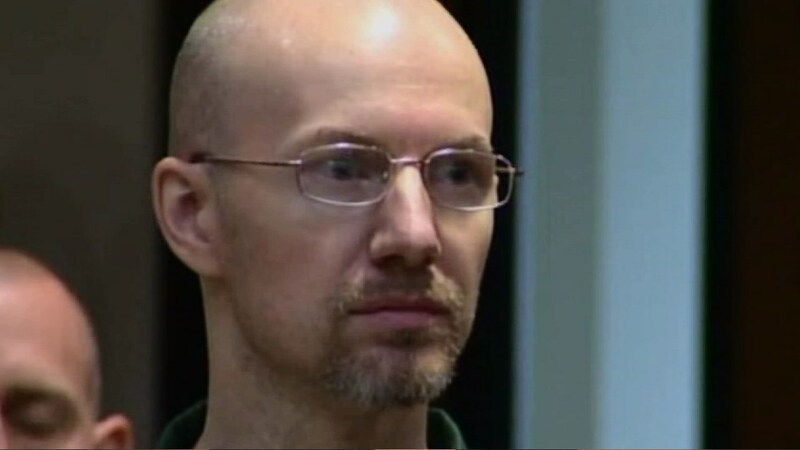 ALBANY, N.Y. (WABC) -- Prison escapee David Sweat has pleaded guilty to charges related to his escape from a maximum-security prison in upstate New York. 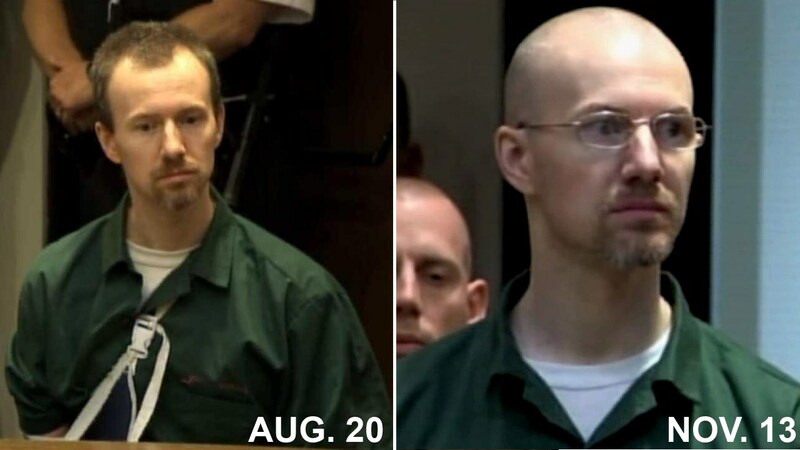 The 35-year-old convicted killer appeared in court Friday morning, with a shaved head -- a very different look from his Aug. 20 hearing. He also no longer wore a sling from his gunshot injuries and he politely answered a series of questions from the judge. He pleaded guilty to two felony counts of first-degree escape and a felony count of promoting prison contraband for possessing hacksaw blades used to cut his way out. Sweat escaped June 6 from Clinton Correctional Facility with fellow inmate Richard Matt. Matt was shot dead June 26, and Sweat was shot and captured two days later. The prisoners used power tools to saw through steel cell walls and steam pipes to reach a manhole outside the prison. He no longer wore a sling from his gunshot injuries, his head was shaved and he politely answered a series of questions from the judge.